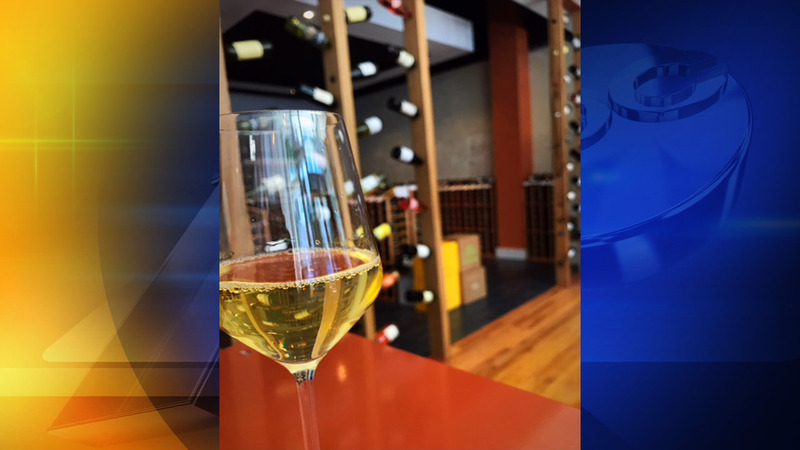 RALEIGH, NC (WTVD) -- Short Walk Wines, a dog-friendly wine shop, has opened in downtown Raleigh. The shop sells wines from around the world by the bottle or glass. General Manager Halsey Merritt said they chose the name Short Walk Wines so people know good wine is just a short walk away. "It's about being a good neighborhood wine shop," Merritt said. "We will be doing tastings and classes as well." Short Walk Wines is located at 123 E. Martin St in downtown Raleigh.